With questions being raised over provision of just Rs.1,500 crore for farm loan waiver, Punjab Chief Minister (CM) Captain Amarinder Singh on Thursday said full implementation of the scheme would require Rs.9,500 crore and farm loans will be settled with banks in instalments in four to five years. But farmers would be free from their debt immediately on notification of the scheme in next six to eight weeks, he said. Making this clarification in the on-going budget session of the Assembly, the CM said the Rs.1,500 crore proposed by the finance minister in the budget was an initial sum to leverage more money to provide for the debt waiver scheme in installments. “We propose to take over the debt of the farmers covered under the scheme and make the payments to the banks directly in installments,” he said, while responding to criticism over allocation of Rs.1,500 crore for farm loan waiver in the budget. 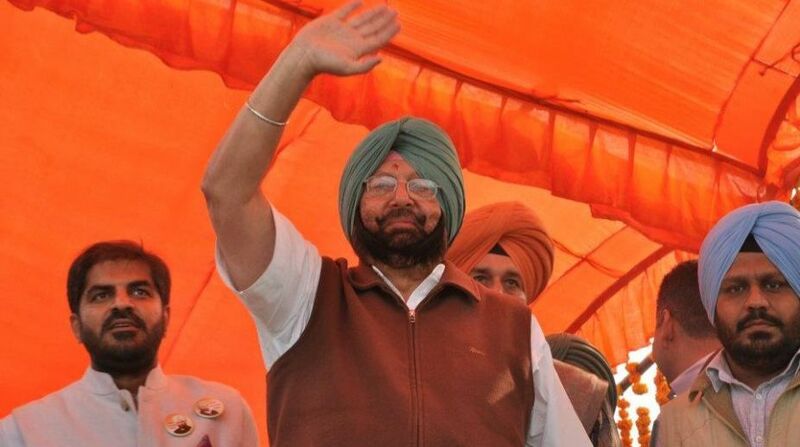 Reiterating his earlier announcement made in his speech in the Assembly on 19 June, Capt Amarinder said on the basis of interim report submitted by the expert group headed by T Haque, his government had decided to waive entire crop loans of small and marginal farmers (up to 5 acres) having loans up to Rs.2 lakh. This, he said, would provide a relief of total debt waiver to 8.75 lakh farmers (as per the data of the report of 31.03.2017 of State Level Bankers' Committee). The CM reiterated that his government had also decided to provide a relief of Rs.2 lakh to the remaining marginal farmers (up to 2.5 acres) irrespective of the amount of loan so as to provide relief to all marginal farmers. This will provide relief to additional 1.50 lakh marginal farmers. In all, about 10.25 lakh farmers will be benefitted by this debt waiver as part of the initiative, which proposes double the relief provided by the states of Uttar Pradesh and Maharashtra, he said. On the issue of the farming families affected by suicides, Capt Amarinder said it had been decided to waive off their entire debt, which the government will now take over. Referring to the landless labourers, the CM proposed that the five-member committee to be constituted by the Speaker should also look into the issues of the landless labourers and give its recommendations so that appropriate solution of their issues could also be found.